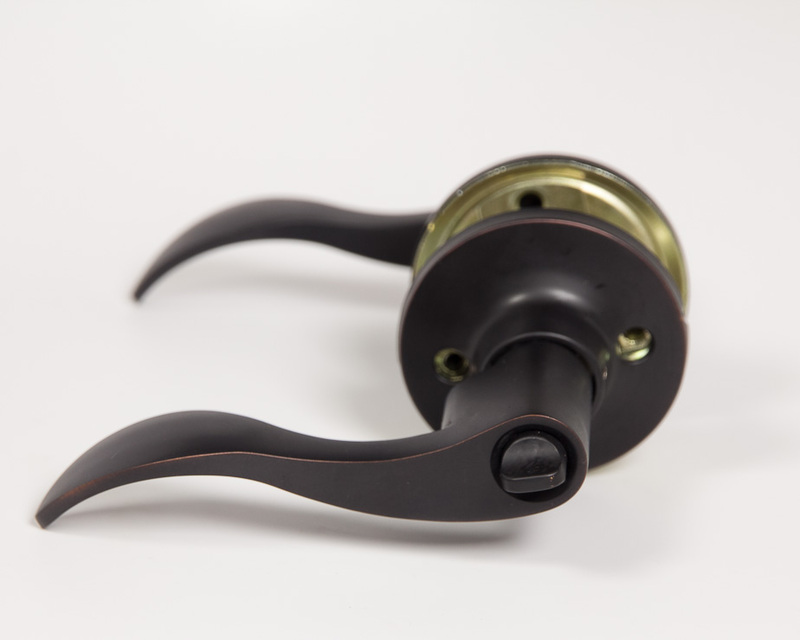 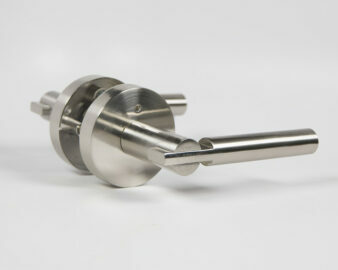 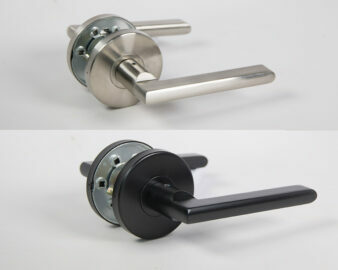 Incredible quality handle!! 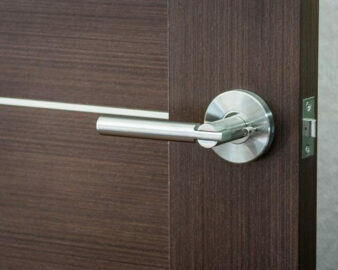 I was beyond impressed when they arrived and I would recommend to anyone wanting stylish and super affordable handles. 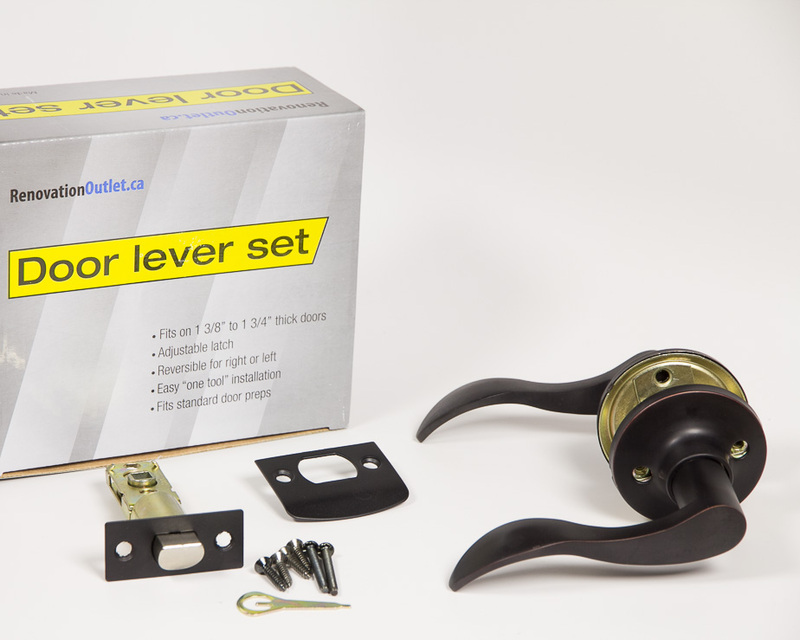 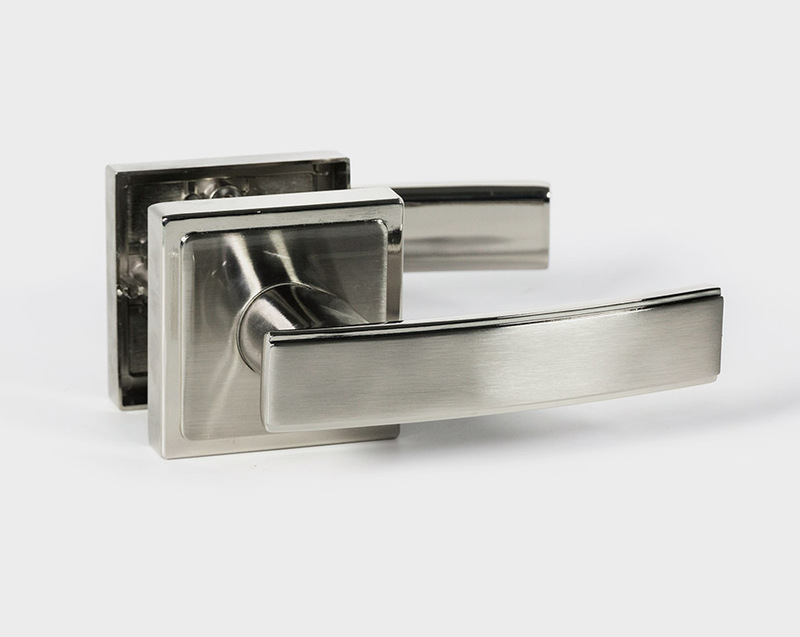 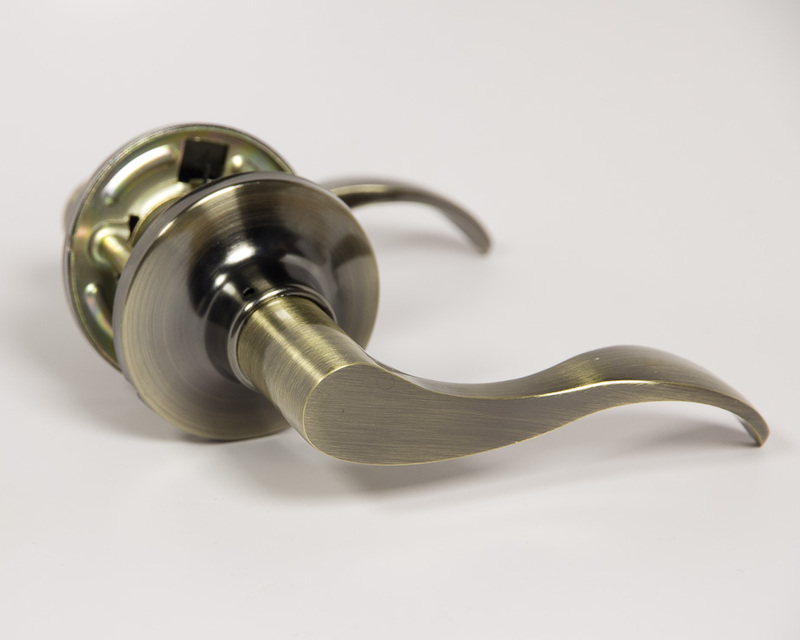 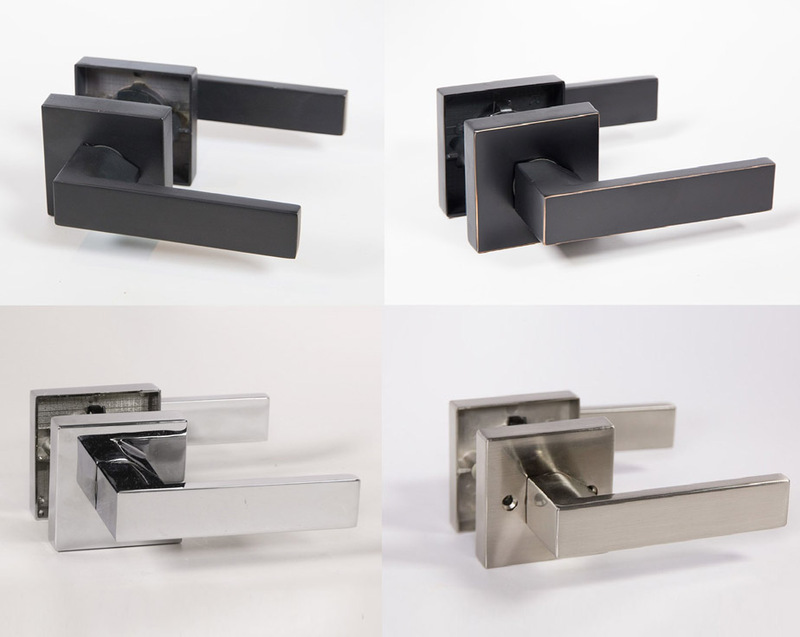 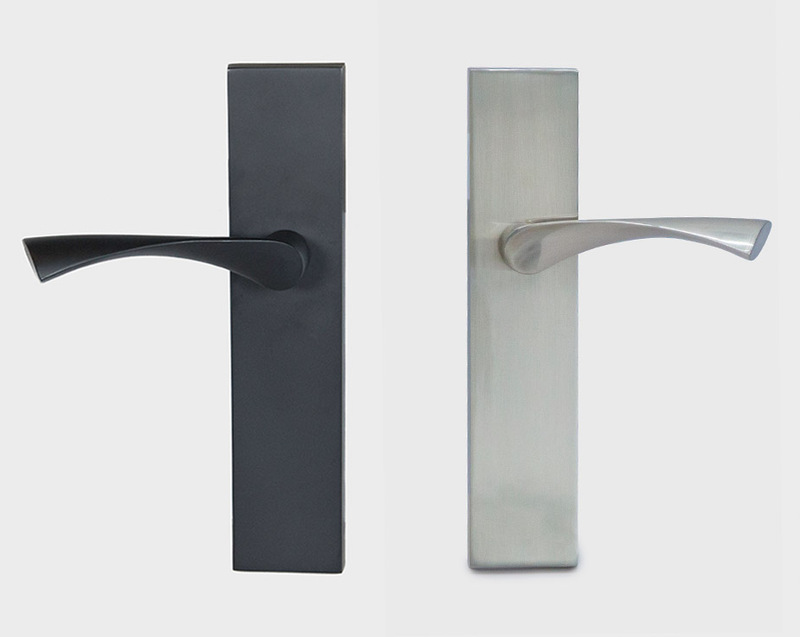 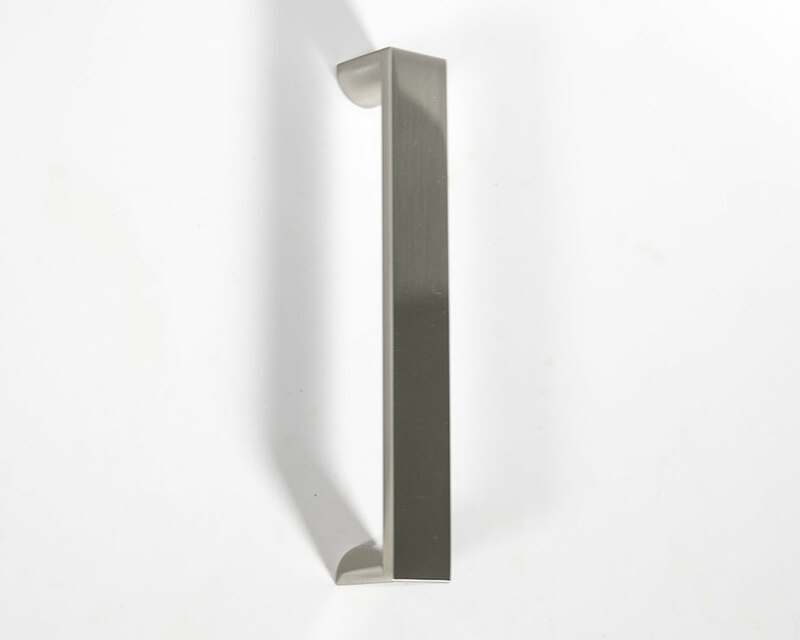 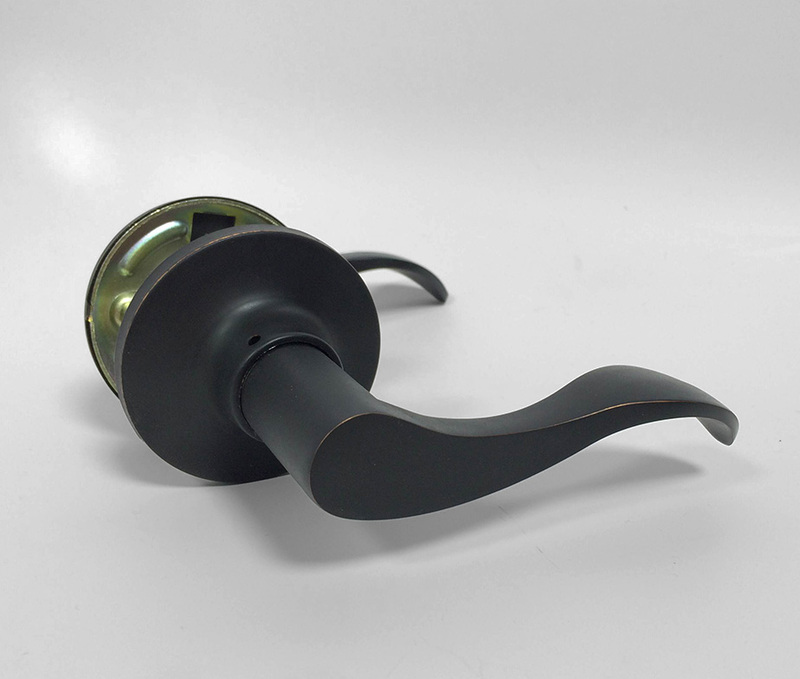 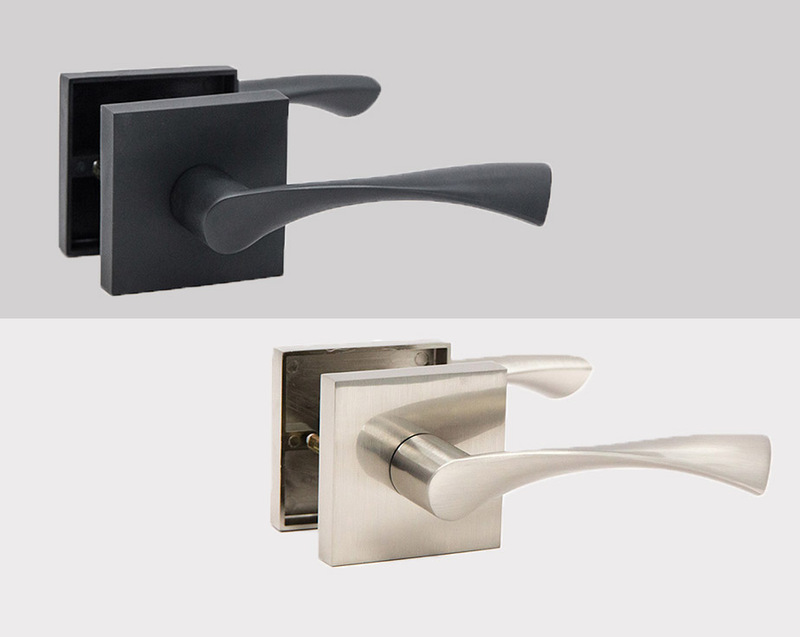 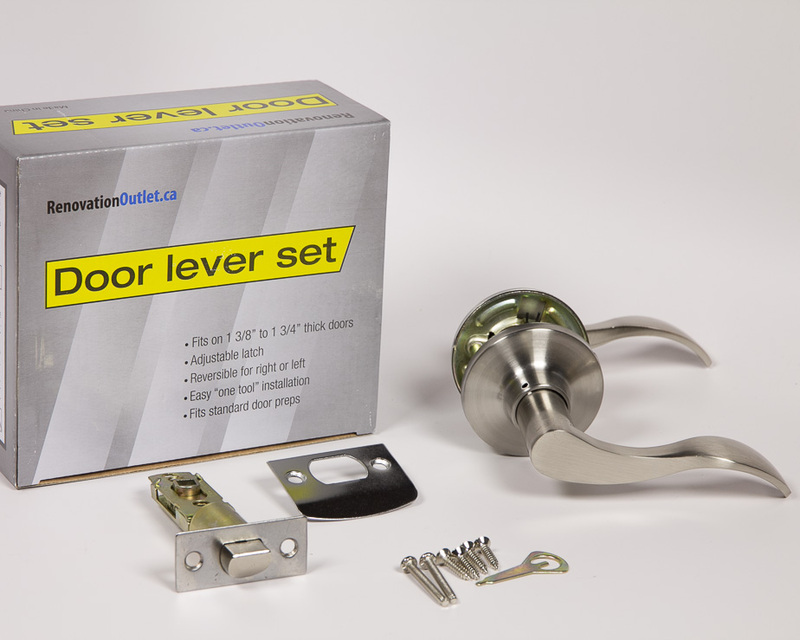 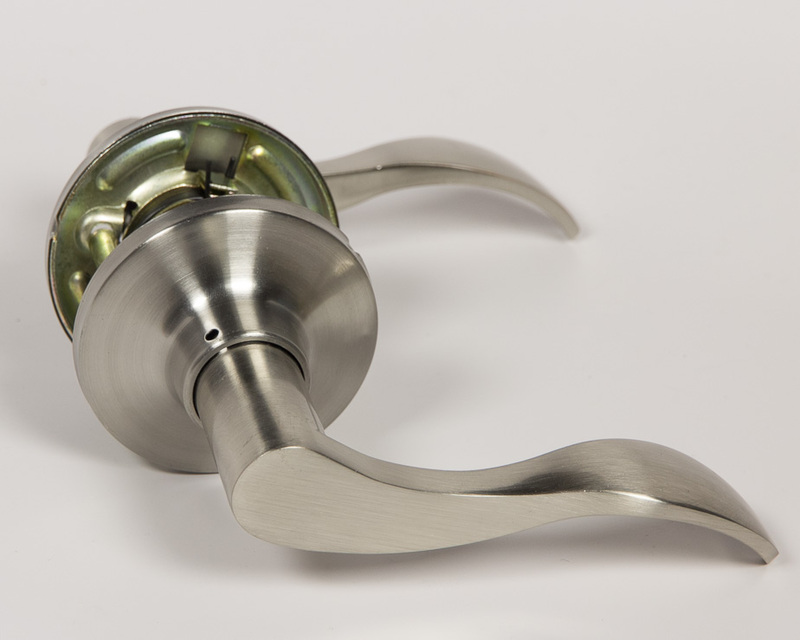 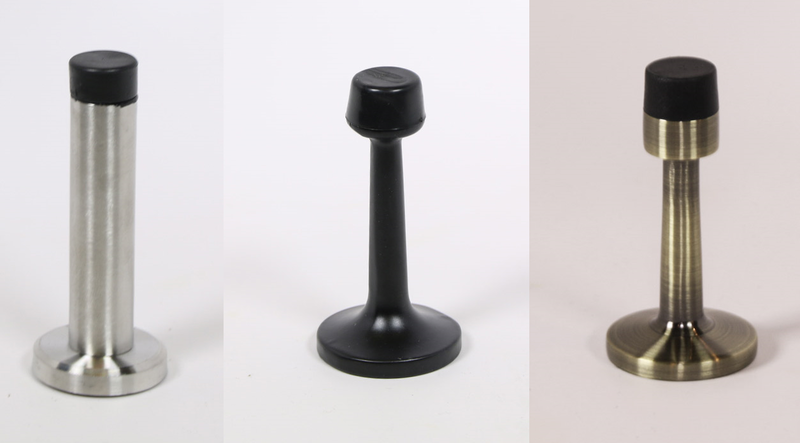 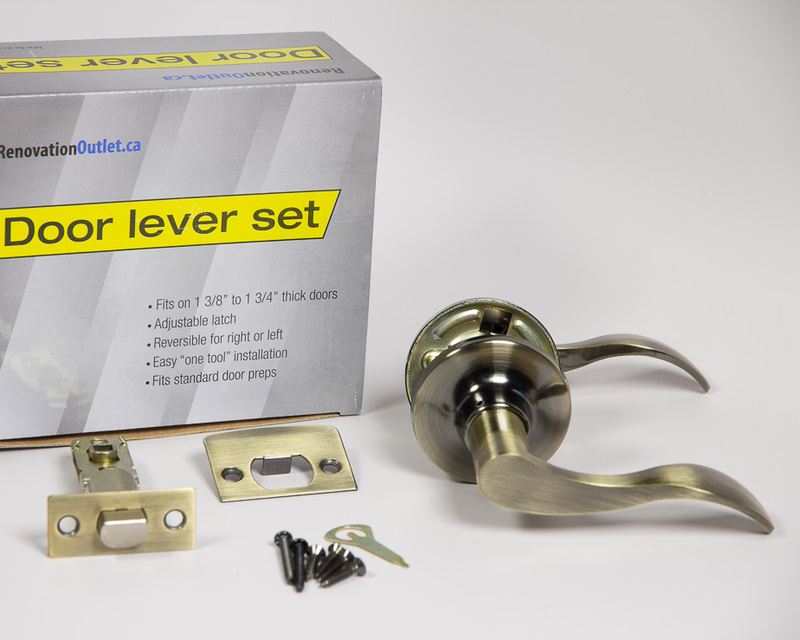 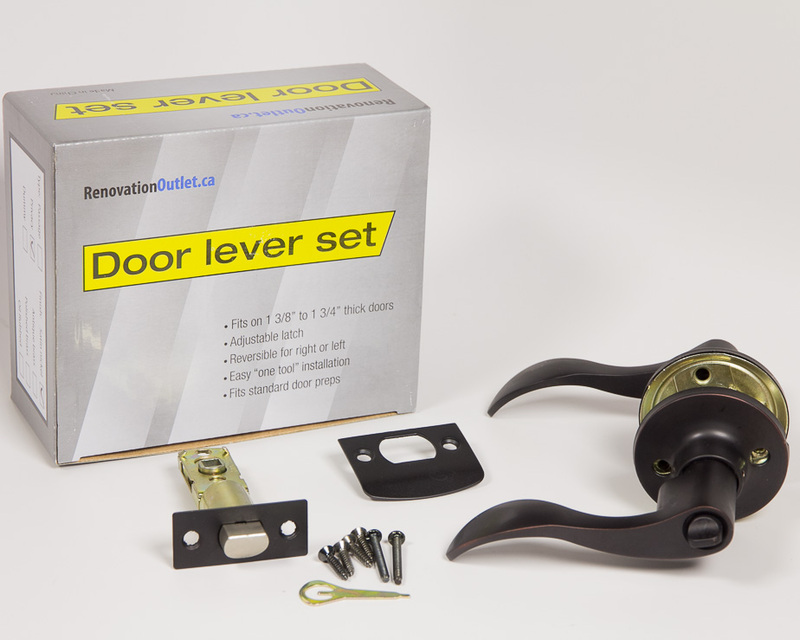 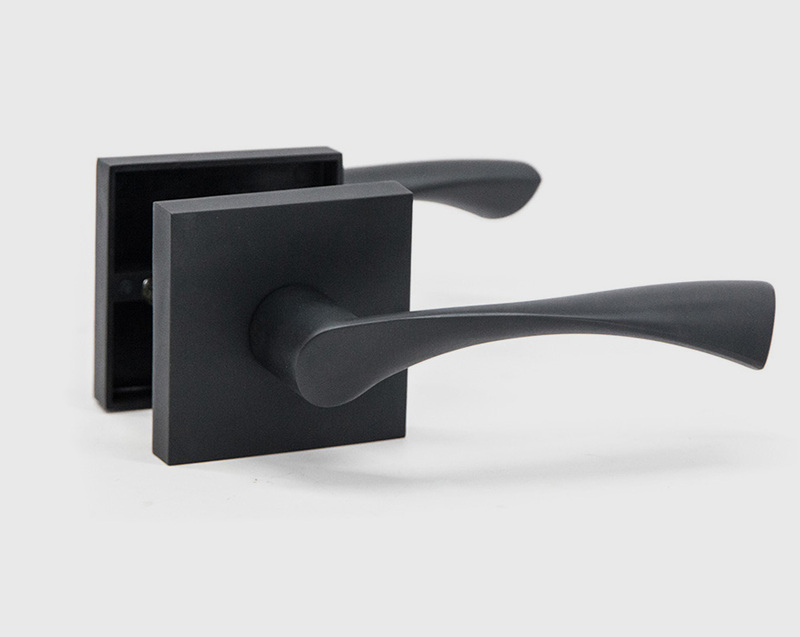 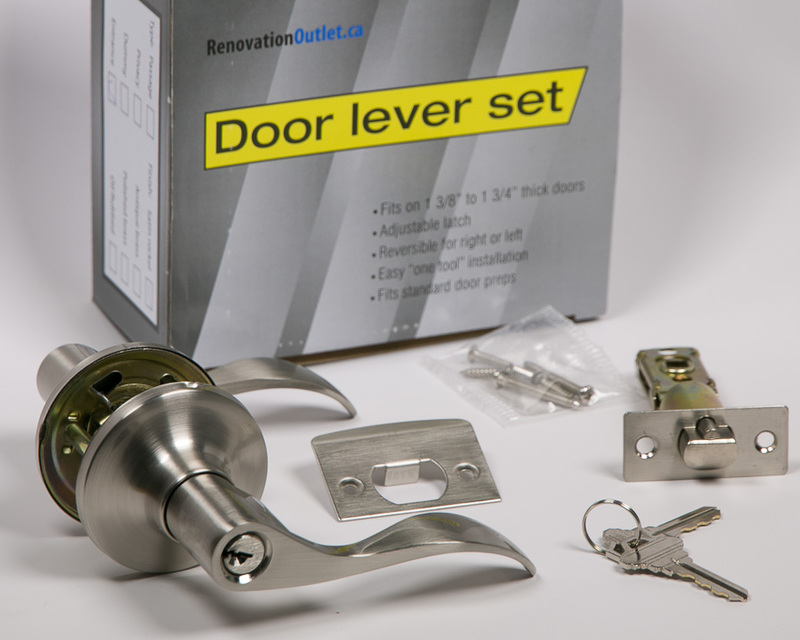 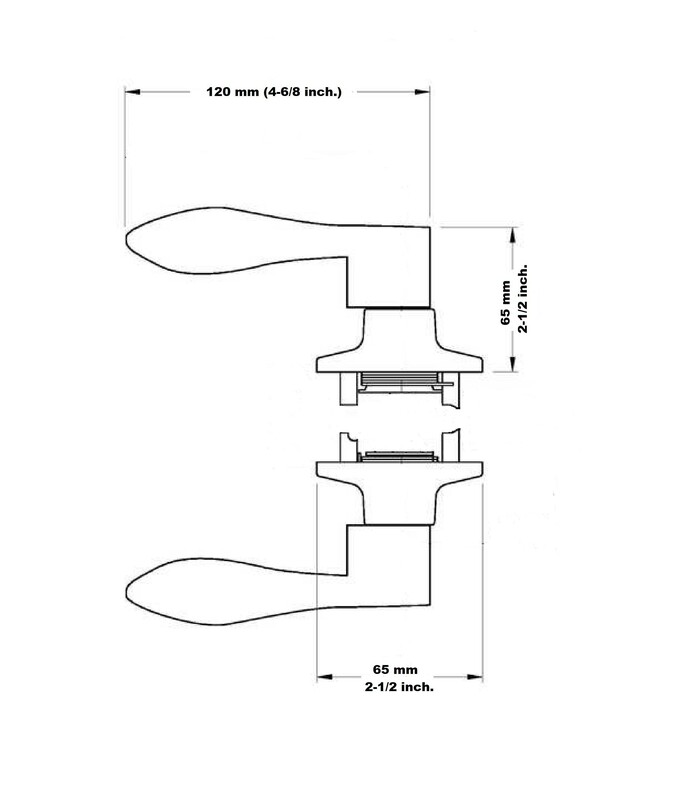 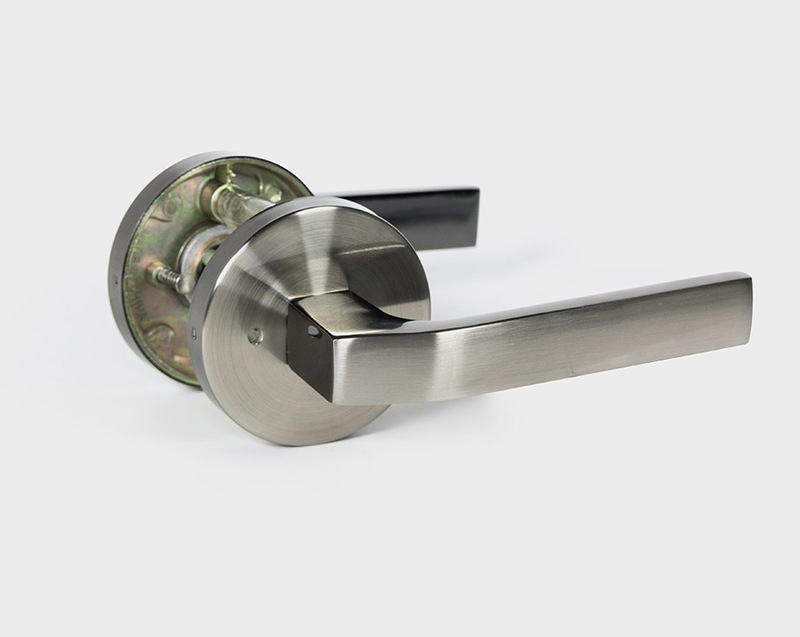 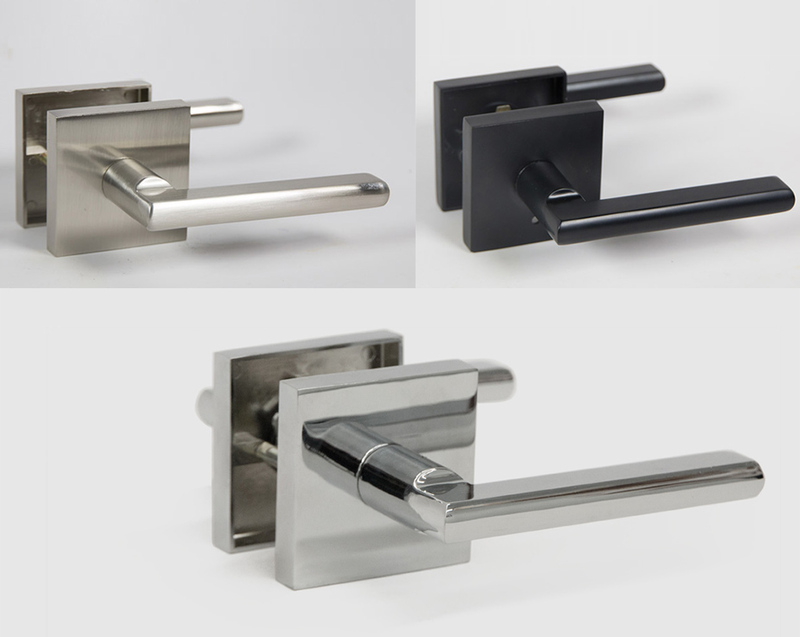 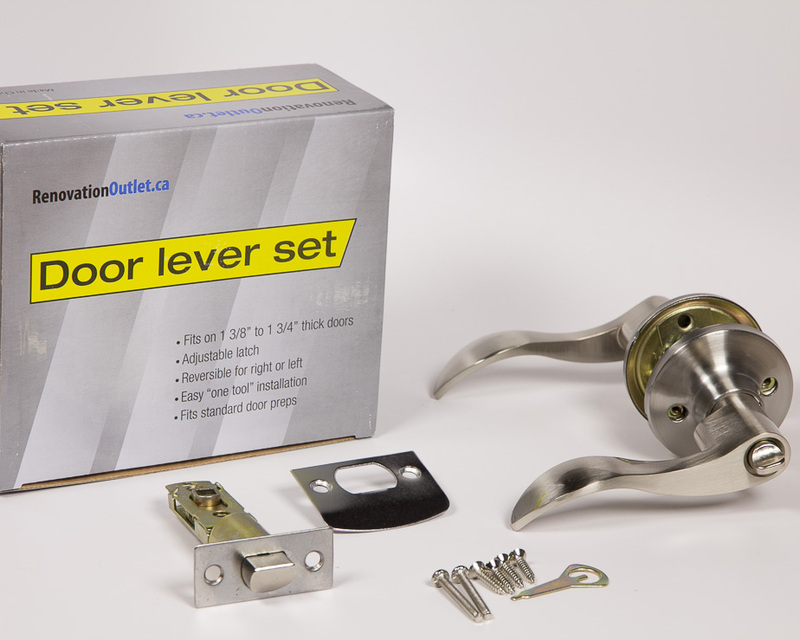 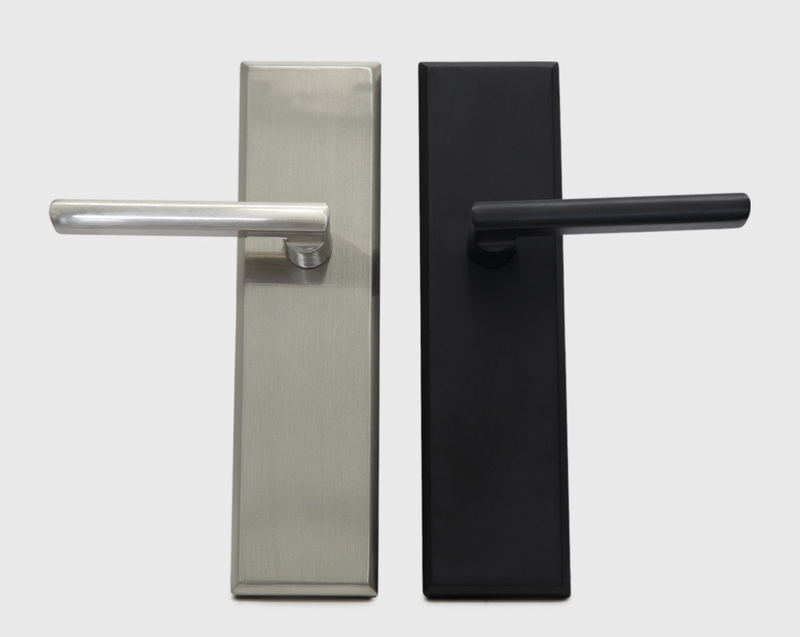 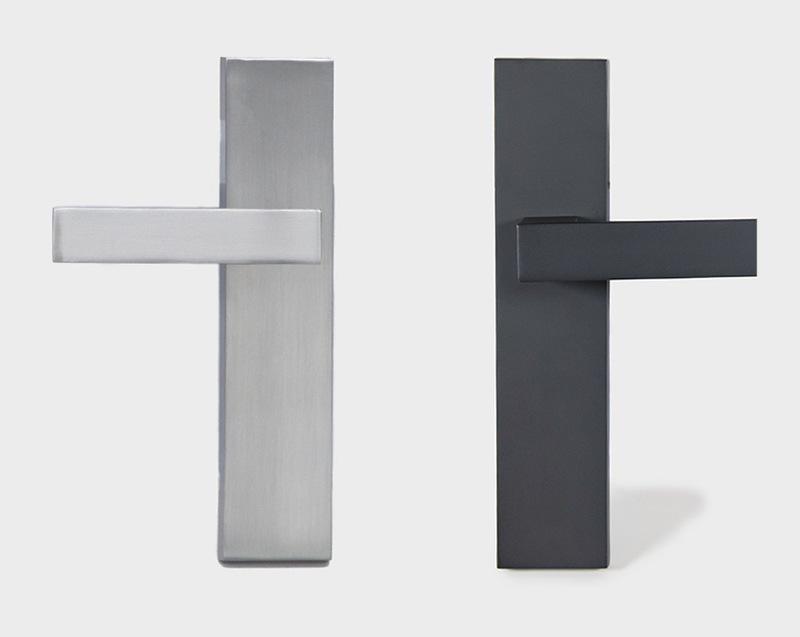 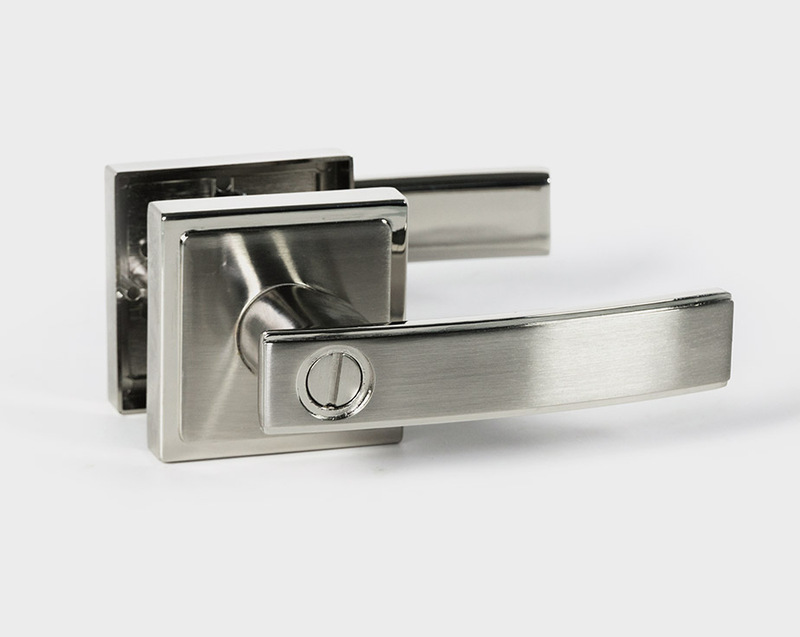 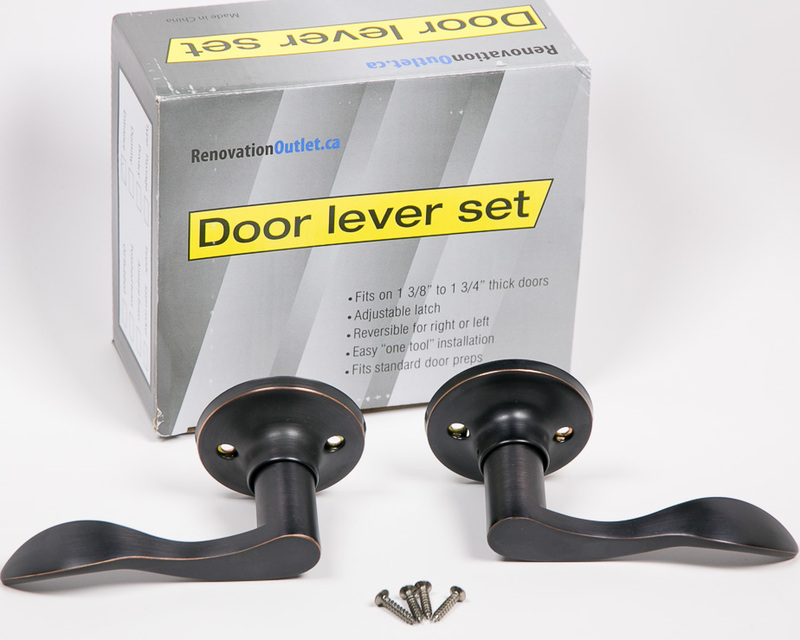 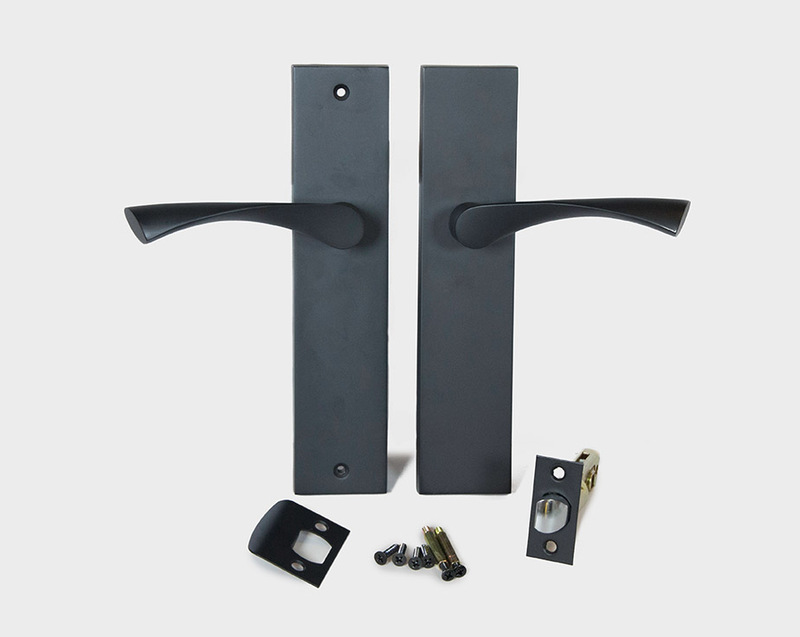 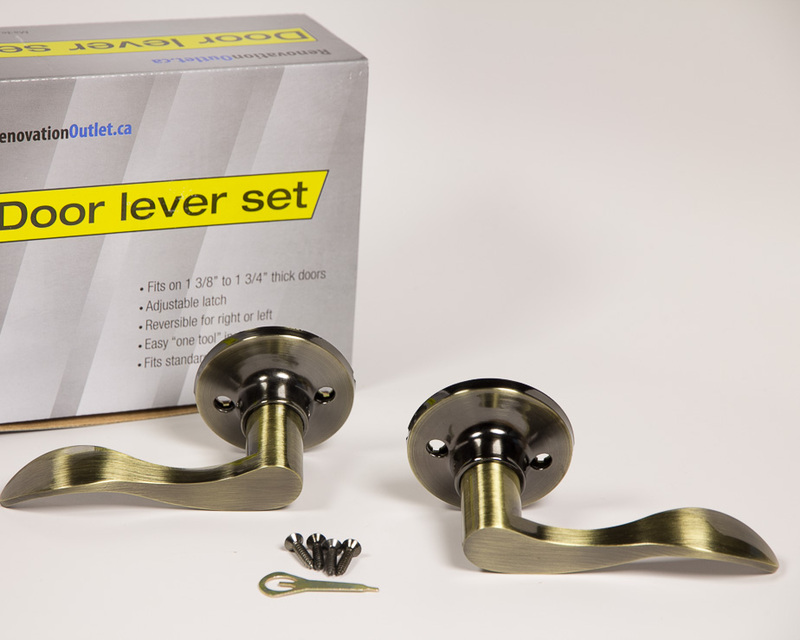 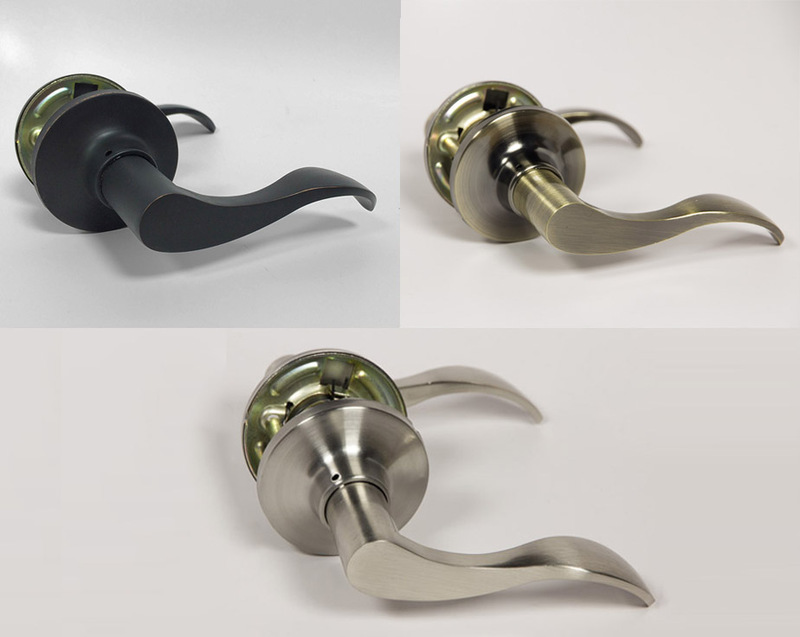 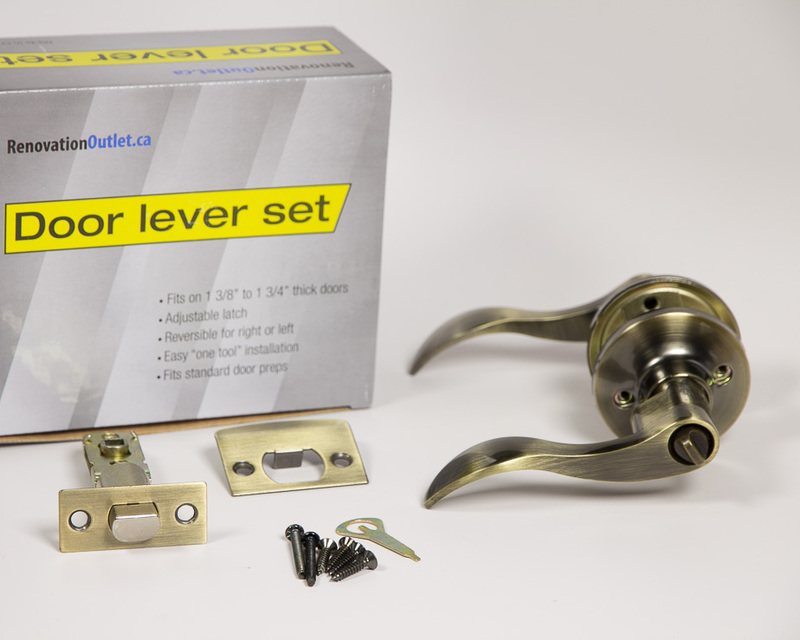 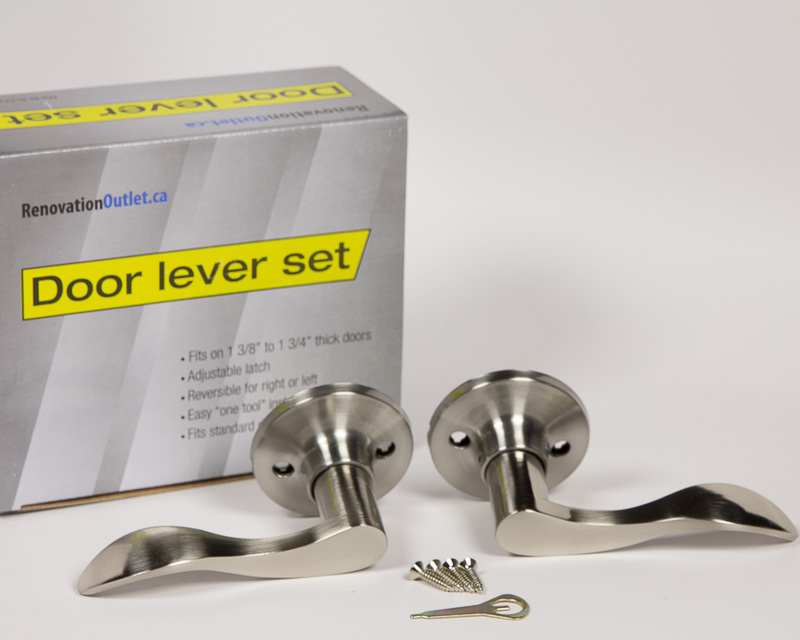 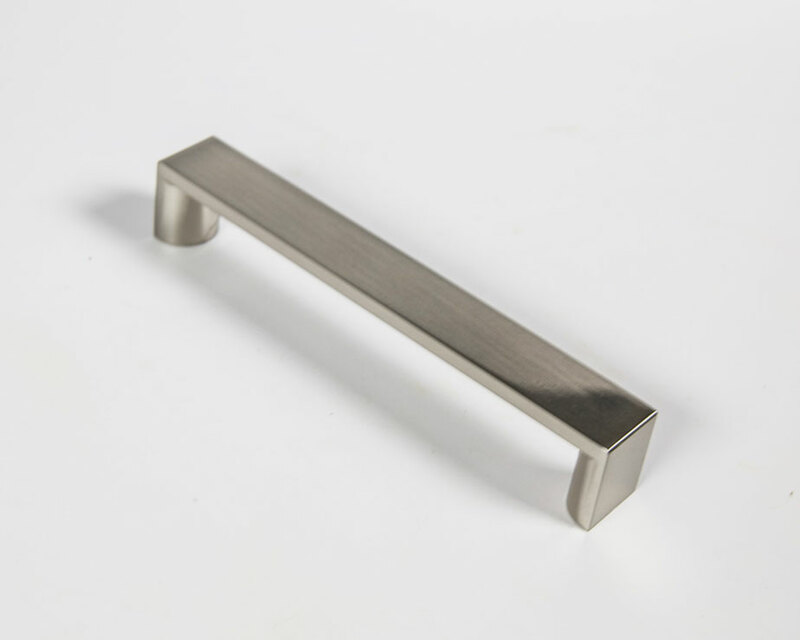 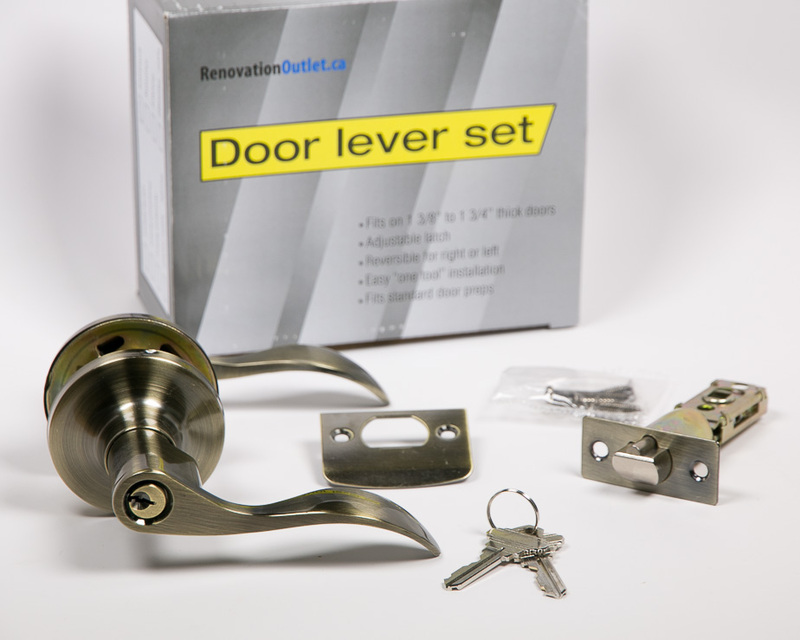 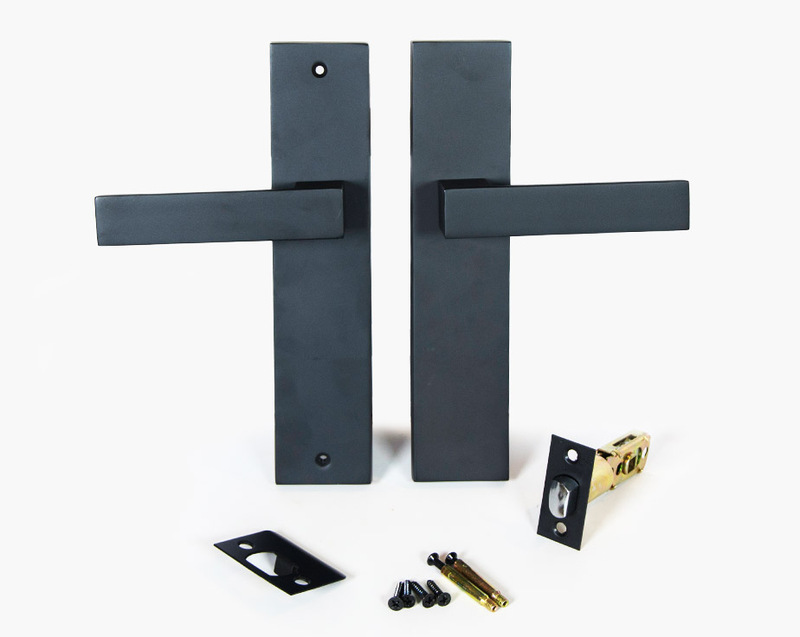 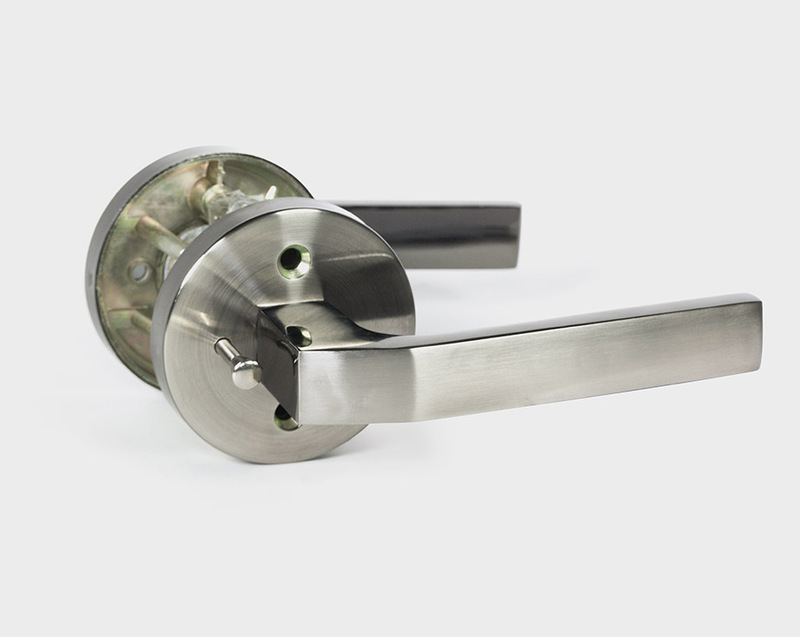 I am a contractor and it is third time I am buying these style of handles from RenovationOutlet.ca. 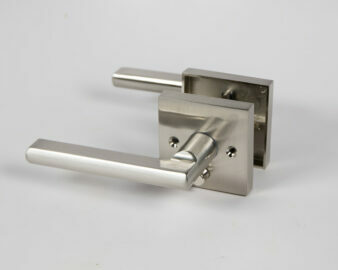 These are good quality handles at very affordable price and all my clients have been very happy so far. 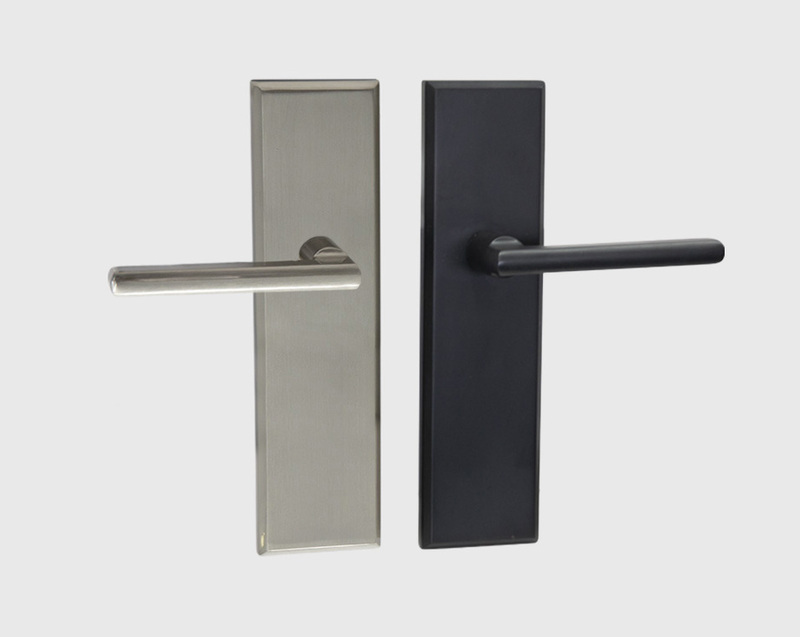 Easy to reverse, but they are not as solid as modern symmetrical style. 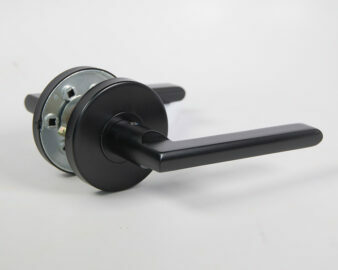 Excellent quality handsets and very easy to install. 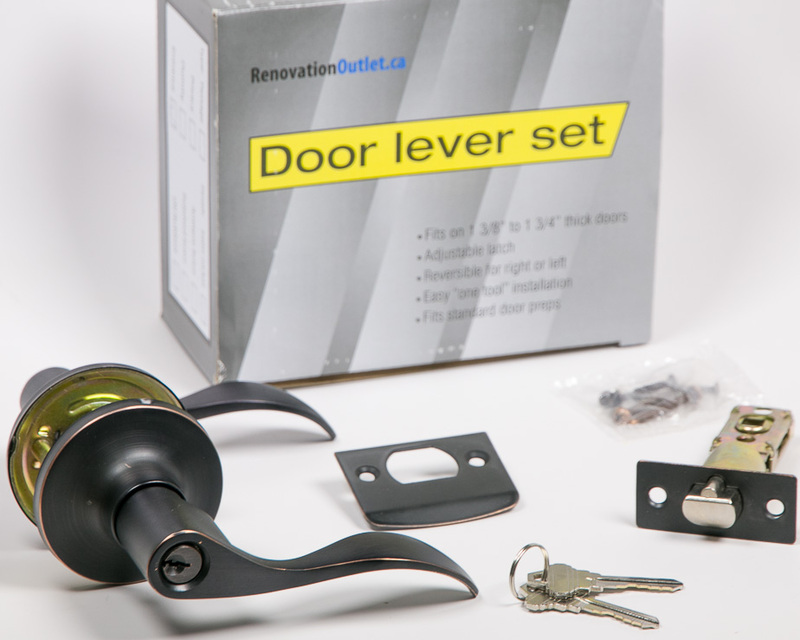 The people at Renovation Outlet were knowledgeable, helpful and so nice to deal with.